Free nominated evening delivery. Select "NAMED EVENING DELIVERY" OPTION at checkout. 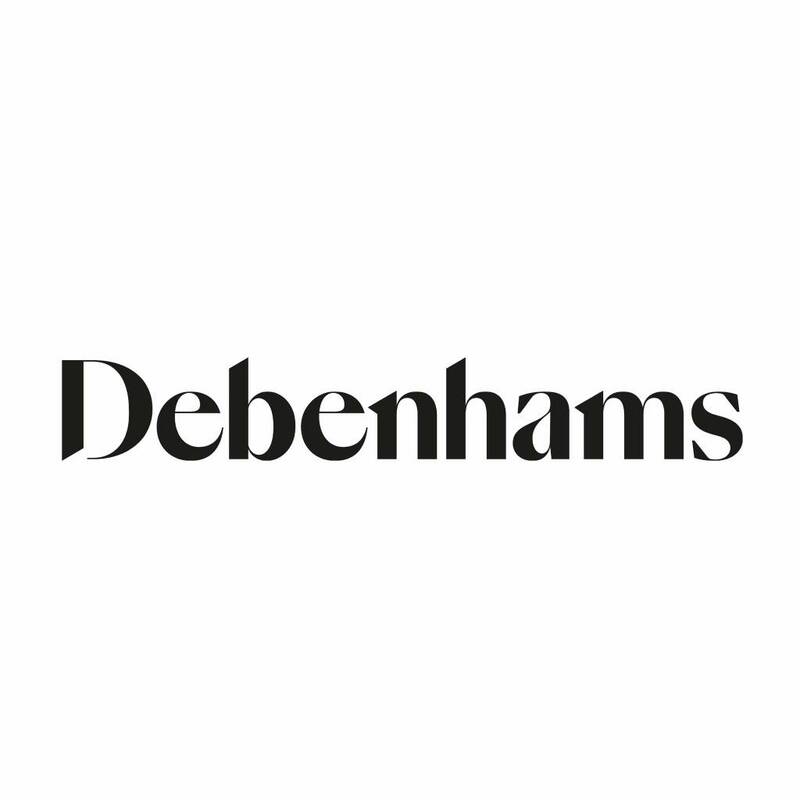 Does anyone at Debenhams ever compare their prices with Amazon? So overpriced. No wonder they are going bustDoes anyone at Debenhams ever …So overpriced. No wonder they are going bustDoes anyone at Debenhams ever compare their prices with Amazon? It’s mostly all tat too. Except for a few bed sheets. They need a complete revamp which isn’t gonna happen. Primark should have bought them all out.